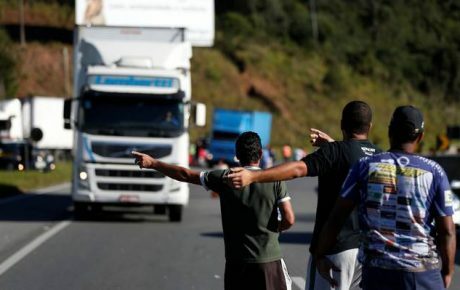 First it was the truckers – now, Petrobras employees are also going on strike. Oil workers have started a 72-hour halt, demanding changes at the top of Brazil’s oil and gas company. They are fighting Petrobras’s new pricing policy, which directly reflects the fluctuations of oil prices in the international market. The fact that oil workers have launched their own strike at a time when the truckers’ movement is starting to wane is creating a new wave of uncertainty over the country’s fuel supplies – even though union leaders say that fuel stocks are full. Needless to say, it’s adding even more pressure to the federal administration. 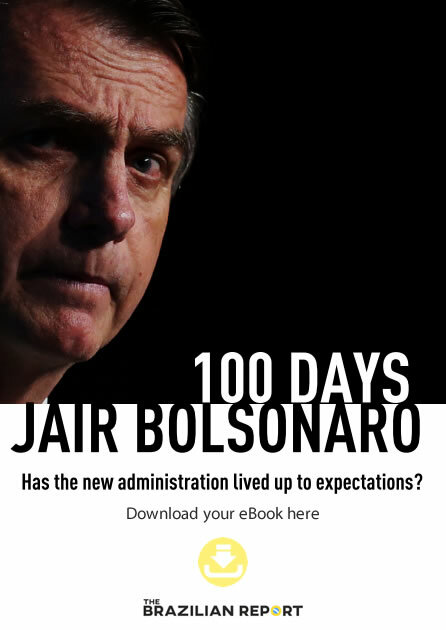 And God knows President Michel Temer doesn’t excel during moments of crisis. Petrobras workers’ union has called this halt a “warning,” and has threatened to stage a larger, longer protest in June. These “warnings” have already started. 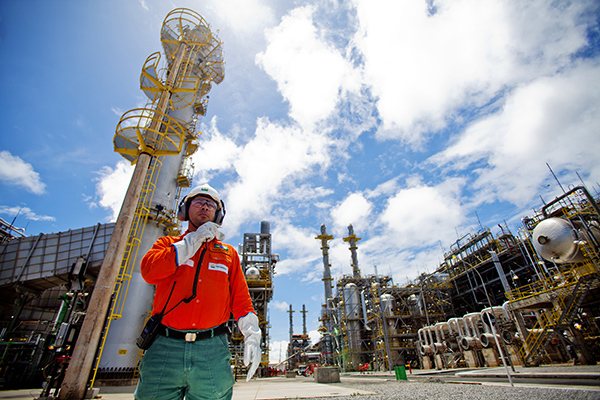 On Monday, it happened in the Paulínia Refinery, Brazil’s largest – responsible for 20 percent of oil refining in Brazil. According to the Unified Oil Workers Federation (FUP), 90 percent of the refinery’s workers joined the protest. What do the disgruntled Petrobras workers want? This strike is certainly connected to the truckers’ movement. Both oppose Petrobras’ pricing policy – and oil worker unions have expressed their support for freight workers. 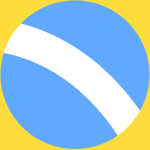 – Pricing policy: on the top of the list is a repeal of the current policy. Oil workers have expressed their outrage against daily fuel price changes. 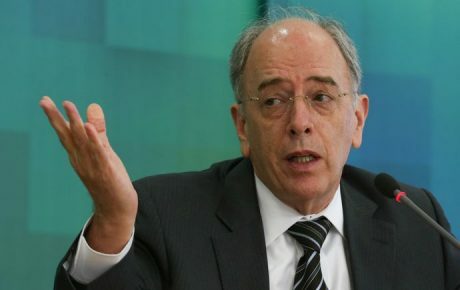 – Job security: FUP has complained that, as Petrobras has closed fertilizers divisions in Bahia and Sergipe (as well as thermal power stations), several layoffs could be on the horizon. Brazil’s Superior Labor Court says the strike is illegal, following a request by the Solicitor General’s Office and Petrobras. According to Labor Justice Maria de Assis Calsing, the strike is driven by a political agenda – not a labor struggle for better salaries or work conditions. If workers insist on pursuing the strike, they’ll be fined BRL 500,000 per day. 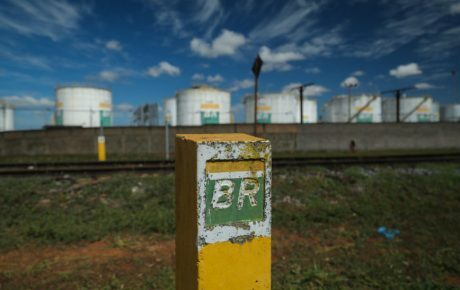 Petrobras claims that each day of strike would cost the company BRL 349 million.